This shopping screen combines traditional advertisement with innovative purchase methods. It is a brand advertising billboard for public places that allows users to buy the displayed products immediately. When not in use, it attracts viewers with colourful pictures, interesting dynamic effects and interactive games. By touching, gesturing or speaking, customers can “wake up” the screen to learn about a product and carry out a self-service purchase. 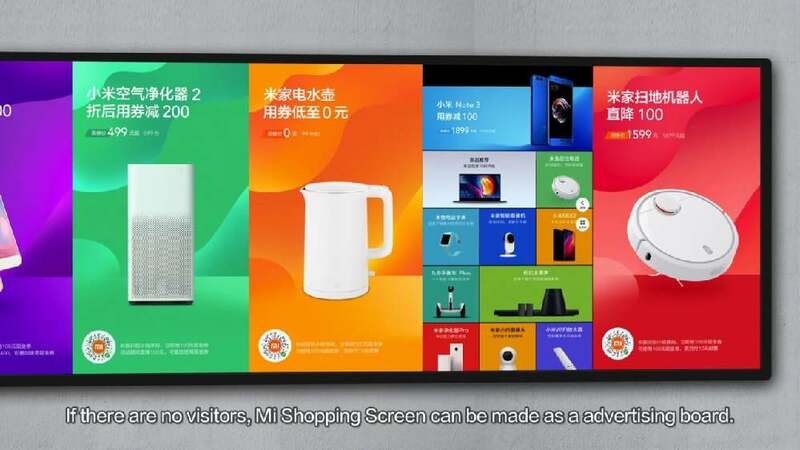 Multiple screens mounted together form an interactive shopping wall, which enables several customers to explore and make purchases at the same time.